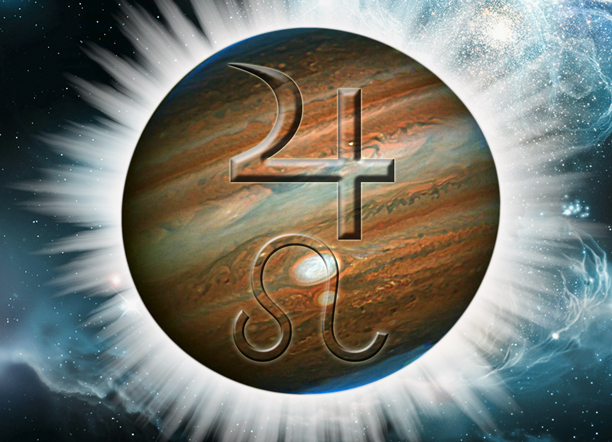 Jupiter just moved into Leo – Time to give your new creative self-expressive purpose some real legs! Jupiter says, “Go big or go home”. Well, that’s what I’ve heard anyway–and it makes sense. Jupiter is a big planet and on an astronomical level it’s pretty protective of earth too, deflecting a lot of space rocks that would otherwise hit us. No wonder it has the reputation of good fortune as one of it’s archetypes. Leo is associated with that 5th house ruled by Sun and is all about creative self-expression and purpose, special gifts and talents. Each of us has something within us that nobody can do better! And that something is likely getting tickled out of us or we’re getting flashes or insights about that creative purpose right now. If you knew the house of your natal Jupiter (where it was the day you were born) this could help us understand your own juices a bit more and of course what house Jupiter is moving through in your chart right now that could help with more detail too. But chances are you already know what it is and an astrologer could simply validate it for you and help give you some added kick-start encouragement. Belief and opportunity are key words in association with this recent energy shift in our psyche that is associated by Jupiter’s recent move into the Leo part of the star systems. As above–so below. Oh–wait! Let’s add the word “fun” to the mix. So think about it… its probably been on your mind for a while anyway and now you see the opportunity to give this project some real legs. If you know astrology, just combine Sun/Jupiter/Sag/5th house/9th house and then look at your own chart–where’s your Jupiter in Leo, meaning what house–what area of life is this going to awaken or include as part of this energy shift into this enlivened creative self-expressive new purpose? It’s going to somehow involve “relating” to others in some way since the transiting North Node (our evolving soul’s growth, evolutionary intention) is in the sign of Libra so all those Libra qualities are likely to be part of it. 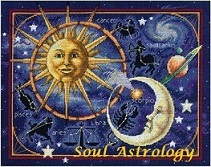 Venus ruling Libra and Taurus is therefore involved in the mix. Beauty, harmony, survival, security–those archetypes are likely part of this package too.